All this month, we're talking about the story of Christmas. Let's see if we can tell the story ourselves! 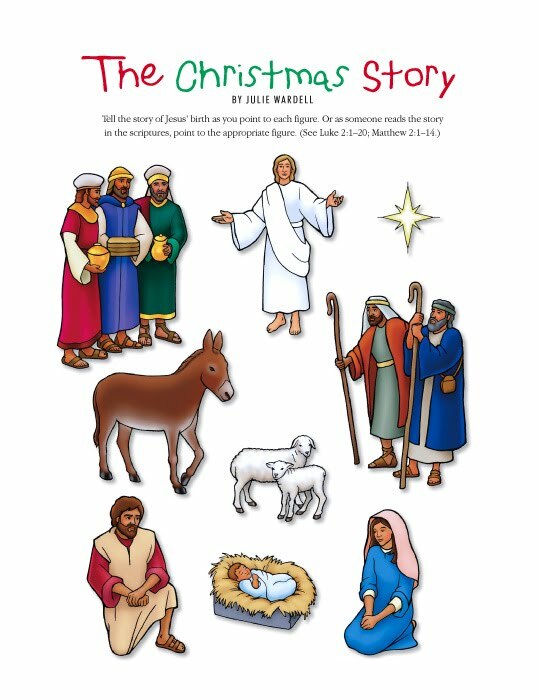 Record yourself telling the Christmas story while pointing to the characters on your sheet. Be sure to listen to yourself after you're done. Did you speak loud enough? Are your sentences clear?